Web Site: http://lwrpickleballclub.com web site is up and running. pictures, items & equipment for sale, and much more. Premier Sports starting in 2020.
joining by going to https://www.usapa.org. member benefit, select Equipment tab on our website for offerings. sign up for their monthly newsletter with coupons. LWR area and not to be considered community/neighborhood only. 2) League winners to receive $200 gift card, last place $20 scratch offs. 3) Future league play to include skill 2.5.
expansion of the Saturday play at LWR H.S. social activity contact me for distribution to our members. When lobbing make it over your opponents backhand side. 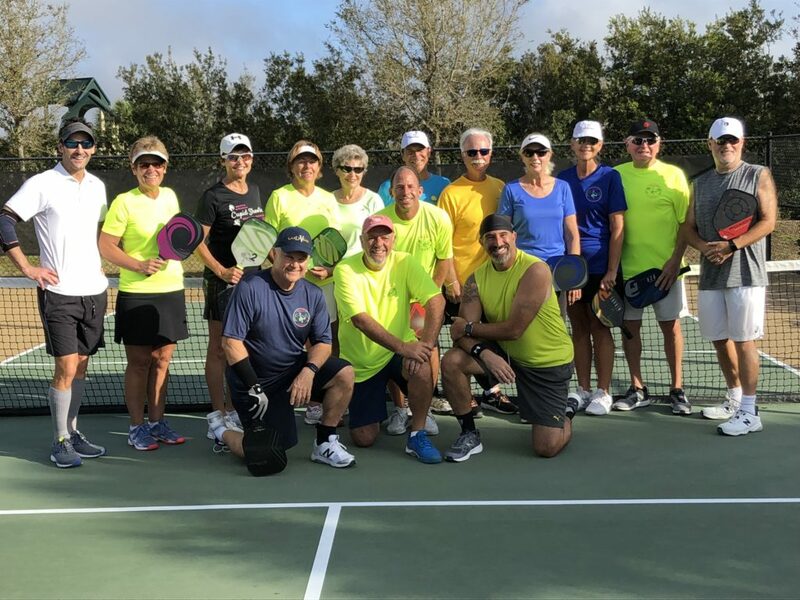 Congratulations to the following for placing in the first LWR Pickleball Plus 4 Challenge. Competetion was tight with five tied after the first round robin play at 52 points.